In this part of the country, you know that we’re bound to enjoy lots of sunny days. 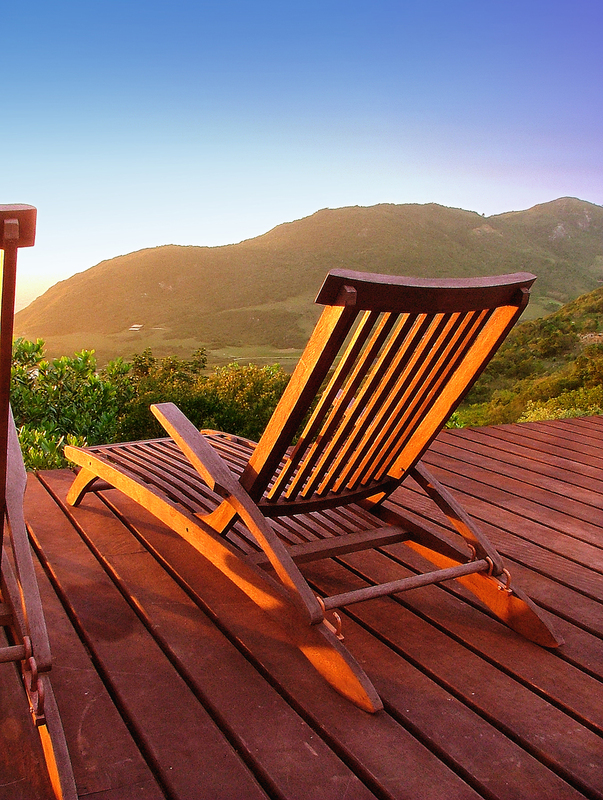 A great way to soak up the sunshine and fresh air is to relax on an outdoor deck. This style of deck is attached to some part of your home, whether it is the main house or the garage. It is usually simple in design and may have a roof. You usually find platform decks on houses that are on level pieces of land. Whether you have a single or double-story home, a wrap-around deck is one that will add a dash of panache to your residence. It augments your living space and gives you the opportunity to take advantage of theprevailing light winds in the middle of our hot summers. These decks have become very popular because they lend themselves to a variety of uses and styles. Ideally, your home needs to be on a sloped lot, but if it isn’t, the deck can be adapted. Steps or walkways connect each level. You may use the top level for entertaining and barbeques, and the next level may be your spot in the sun. The lowest level can be positioned under trees to catch the shade and gentle breezes. As the name implies, this is a deck that is located in your yard. A freestanding deck is perfect to showcase the best part of your garden, and you can lead the eye to it with paths, steps, or colorful flower beds. If the ground is uneven or not well drained, an island deck is a great option. Enhance your swimming pool, hot tub, or water garden with a pool deck. The wooden decking is specially treated to withstand water damage, and is smooth and slip-proof. You can use the deck for entertaining or just relaxing in the sun. 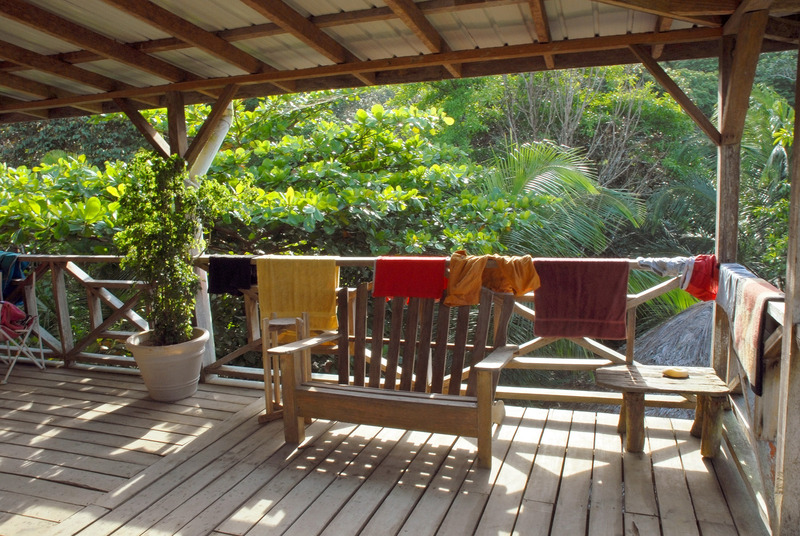 Decide where you want your deck, thinking about access areas such as the kitchen. Draw a rough sketch so you can show your remodeler what you’d like. 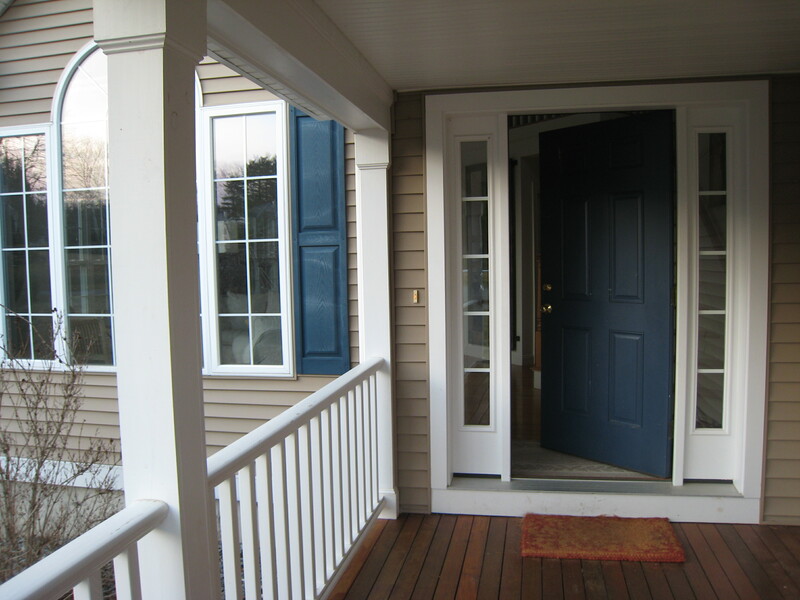 Discuss colors and types of wood that will match the architectural style of your home. For more information about deck building and remodeling contact French Remodeling & Furniture today!